A carb float valve assy, you get the needle and the seat. 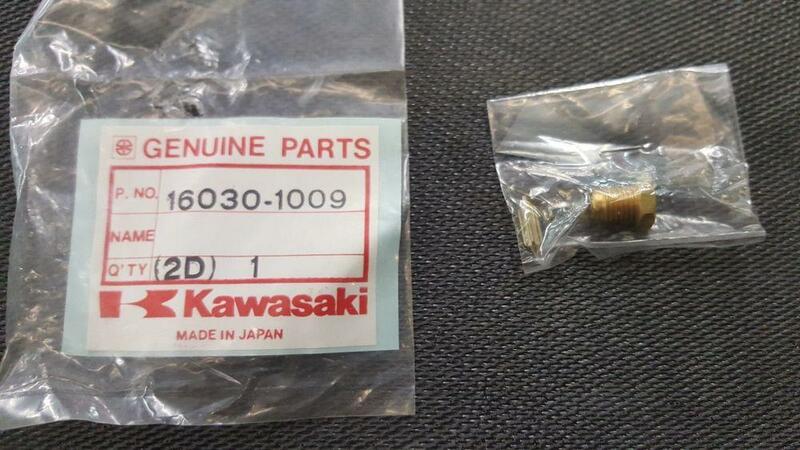 fits Z400J Z500B Z550A/C/D MODELS. (SLIDE CARB MODELS) Price is for one, enough for 1 carb.